Follow your tastebuds to Curry-Ya for Japanese gourmet curry. Succulent panko-crusted cutlets and tender jewels of seafood or vegetables. Smooth and creamy, slow-cooked curry sauce. All resting on a freshly steamed mountain of rice. Enjoy a taste of Japan without leaving New York City. 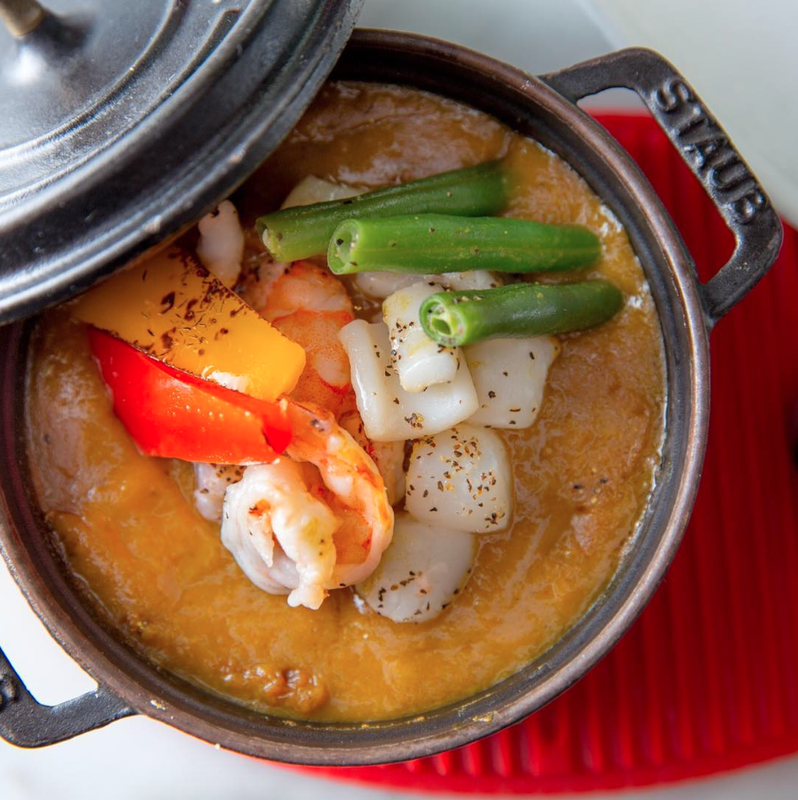 Dubbed as Gourmet Japanese Curry, our curry is stewed with care for 6 hours and boasts amazingly rich and complex flavors. 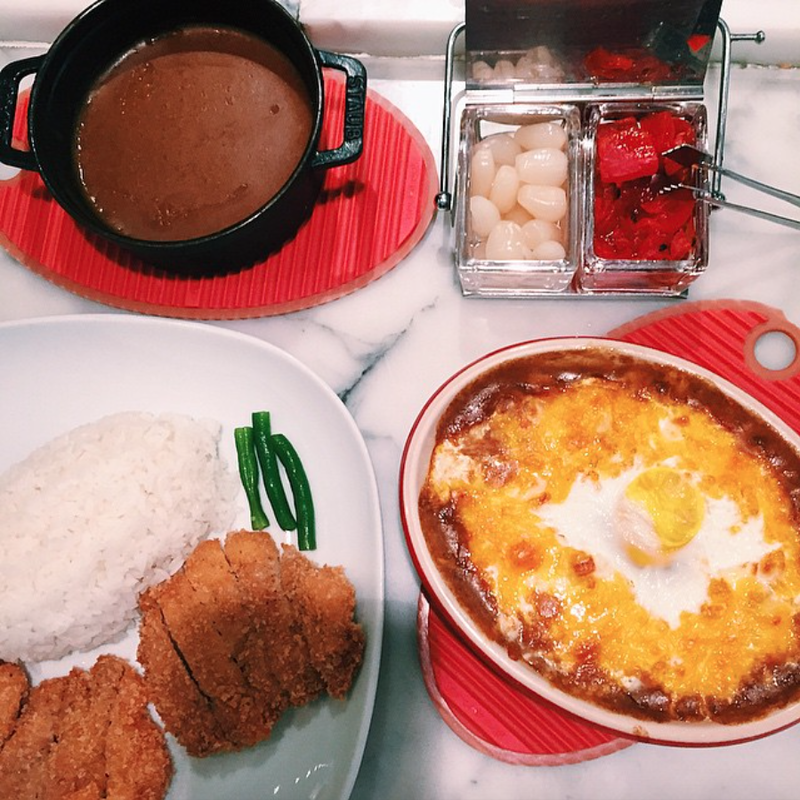 Japanese curry at Curry-Ya is inspired by the curry served at the Imperial Hotel in Tokyo. What's the difference between Japanese Curry and Thai or Indian styles? The consistency of Japanese curry sauce is thicker, like a shimmering gravy, and the taste is a bit sweeter. The sweetness comes from caramelized onions, grated apples and carrots. All of our curry is made from scratch in-house every day. Our restaurants are intimate and comforting, with large portions and wholesome flavor that keeps you feeling satisfied all day. Our recipe begins with a bouillon-based soup made with carrots and onions, which is stewed for three to four hours, strained, then cooked an additional three hours with spices. And to let the flavors shine, it’s not served until the third day. We also have a signature dish: Baked Curry! Your choice of curry, a gently baked egg, over a bed of rice. Topped with melted cheddar cheese and served in a warm cast iron dish.